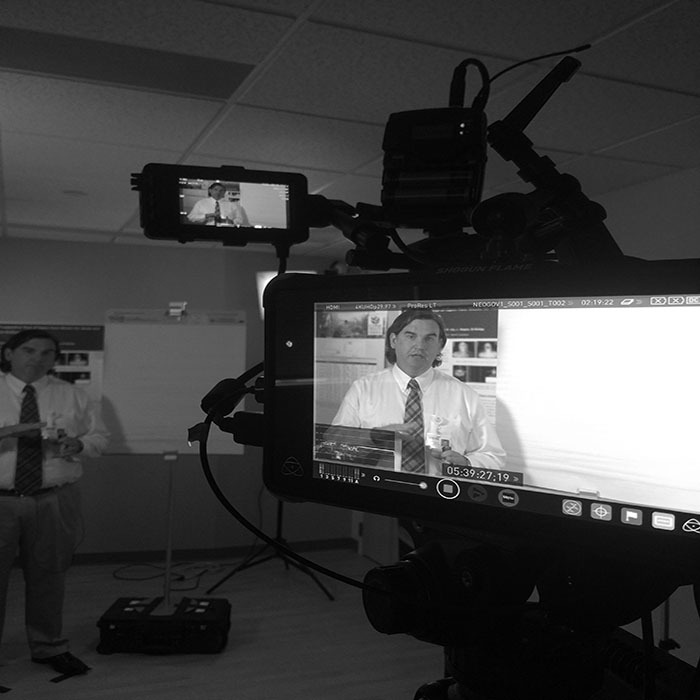 Help with communication between the doctor and patient relationship by way of video production. Healthcare videos can explain the procedures and practices to the patient. Gather a two man crew geared with two cameras, audio package and moible lighting package. Editing service for delivery. Cone Health now has informative to the point content that educates their patients and their families on how procedures and tests/scans will be preformed. Great to work with!!! Jason did a fantastic job of capturing my experience and bringing it to life on the screen. I will definitely work with Safehouse Studios again if given the opportunity.